BBQ: Fresh, homemade, and served in a sauce that’s to die for, you can’t go wrong with choosing this delicious option for a meal. 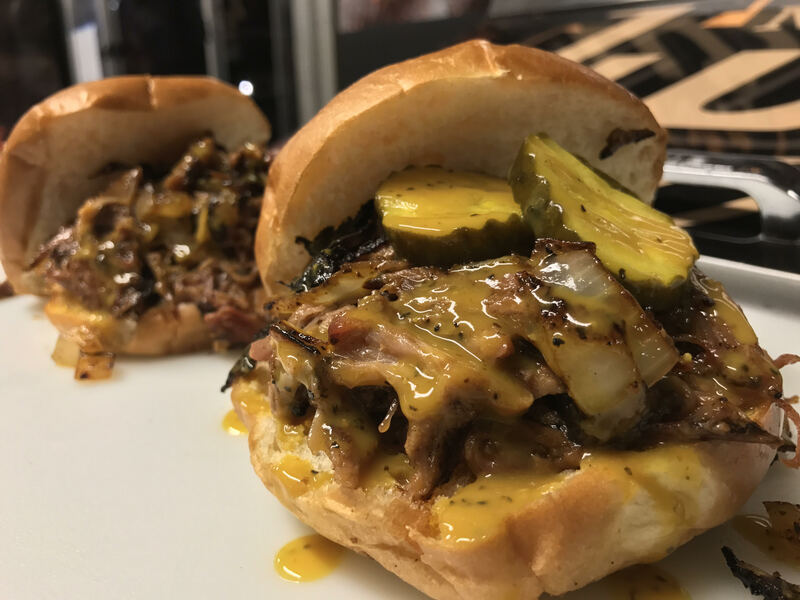 Whether you’ve checked out our food truck or you’ve been lucky enough to have an event catered by Not Just Q, our BBQ is a food that you cannot miss. 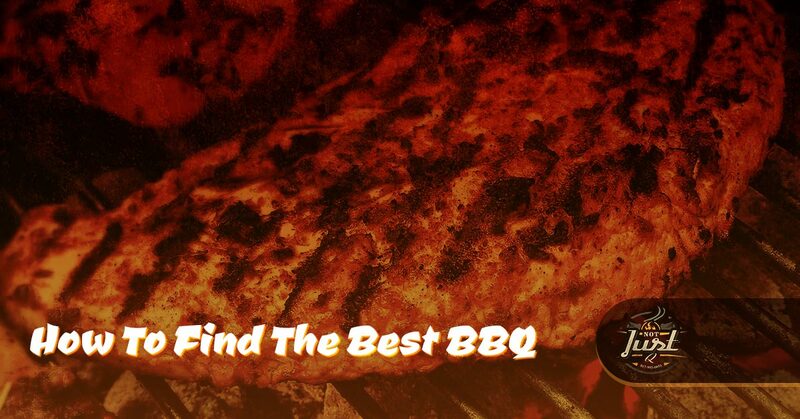 We strive to offer a wide selection of BBQ that anyone can enjoy. What really makes our food truck stand apart from others is that we have brisket, ribs, pork, turkey, sausage, and chicken. If you decide on our catering menu you can even get a sampler choice of meats. In addition to the meats that we offer, we have sandwiches and tacos that have your choice of meat. Lastly, what pulls the entire meal together are the homemade sides. Whether you’re more of a cheesy corn person or you like garlic green beans, our sides will be just what your meal needs to satisfy your craving. If you’re interested in our BBQ catering or you just want to try our food truck, then reach out to us. So you know that we offer delicious BBQ, but you’re not sure if we’re the best BBQ on the market. We understand, you haven’t had a chance to really dig into a plate of our ribs or to really lick your fingers that are covered in our famous made from scratch sauce. You’ll need to be a bit more persuaded than us telling you we have good BBQ. One way that you can get a grasp on whether we’re the best BBQ in the area is that we were nominated for the Best Barbecue Food Truck in 2017. Another way that you can learn whether we’re the best BBQ is by what you should expect from a BBQ joint. Keep in mind that as you progress further into our blog, you’re going to start craving a plate of our famous BBQ. What should you expect from a BBQ joint when it comes to the meats? A perfect rib consists of an interior that’s tender and slightly pink. The outside of the meat will be caramelized to perfection and slightly crisp to really allow your teeth to sink into the rib. If the meat is falling off the bone, then it’s overcooked, so it’s important to find that right level of smoking the meat to ensure the meat is easy, but not too easy. When it comes to brisket, it can be a challenge to make sure it’s cooked to perfection. This type of meat has a grain that goes in two directions. This makes it much harder to cook; however, it’s not perfect until the pieces are pulled apart. When it comes to pork, the meat should be tender and not soft. The combination of spices, smoke, and the pork flavor is what really pulls the meat together. The sides should be able to offset the meats. While BBQ is primarily about meats, it’s important that you have sides that will pull the entire meal together. After all, what kind of meal only has a main dish with no sides to really make the meal better? The sides are the support of the main dish, so they should be just as good. Besides, a good BBQ can’t be perfect without a side of slaw. The sides we have at Not Just Q are homemade and just as delicious as the meats we have. You’ll find all of the right sides for a BBQ as well. This means you’ll have garlic green beans, cheesy corn, smoked pit beans, potato salad, and Mexican slaw. Each of these sides will bring you the satisfaction you want when eating BBQ. Lastly, and most importantly, a good BBQ joint comes down to the sauce that’s used. Some places might feel confident purchasing BBQ and slathering it on their meats, but we’re not like that. We make our sauce from scratch and it’s not overly sugary or too over seasoned. It’s perfect because we know the importance of the marriage of sauce, meat, and spices in BBQ. A BBQ sauce is perfect when there’s just the right amount of sauce. If there’s too much sauce, then you’ll wonder what you’re going to find underneath the puddle. Are you hungry for some BBQ now? 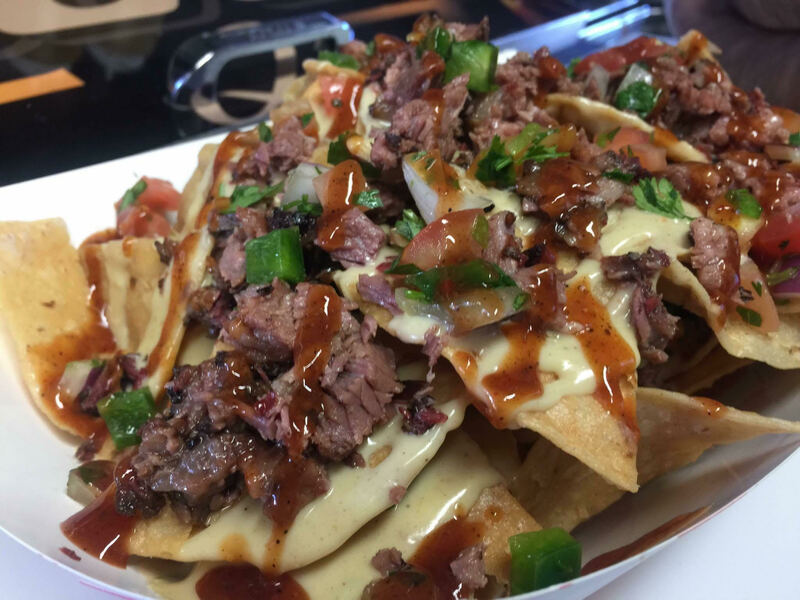 Check out Not Just Q to satisfy your craving.